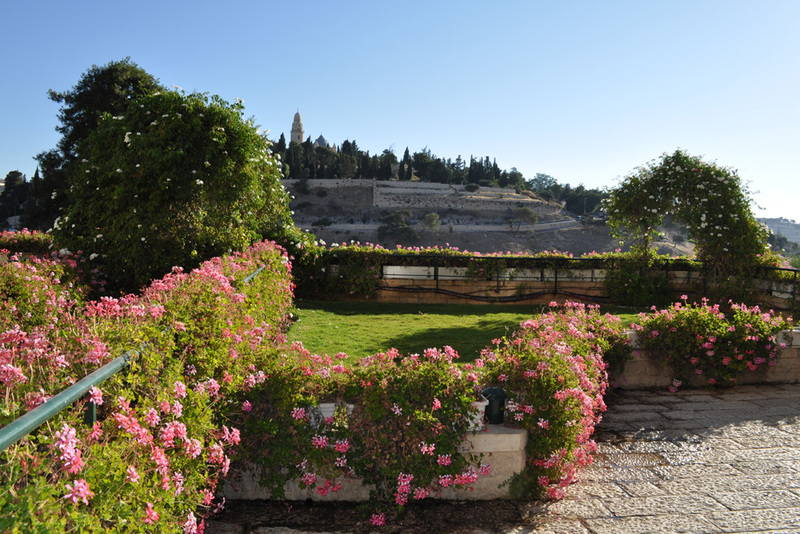 Explore Israel with Those who Adore It! 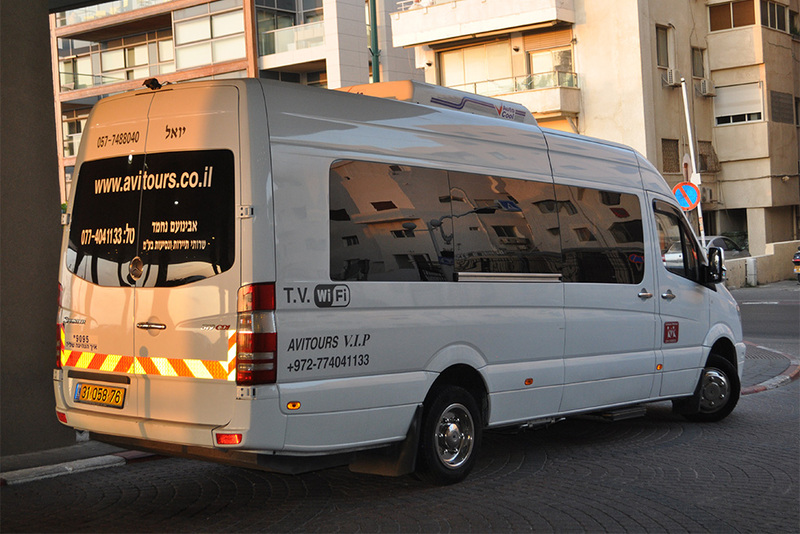 Avitours is one of the leading full service tour and travel companies in Israel, with over 20 years’ experience, providing one-of-a-kind private tours of Israel, with your very own expert guide. 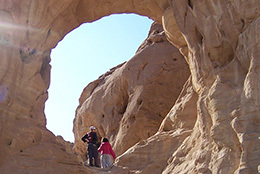 We will organize your unique personal tour, creating an itinerary that is based entirely on your requests and your interests. 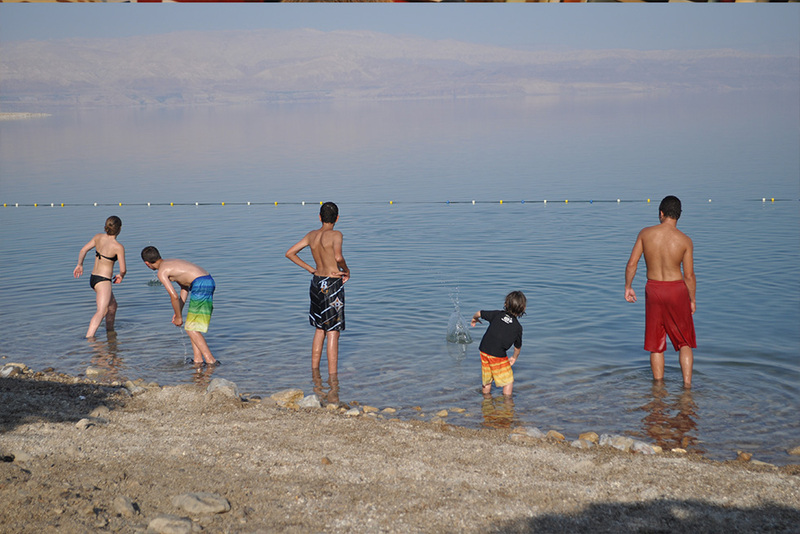 Whether you are coming to Israel to celebrate a Bar/Bat Mitzvah, are coming with your synagogue or church group, or are on a family trip, we guarantee that your trip will be the experience of a lifetime. 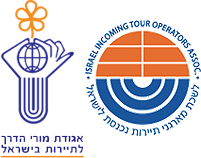 We will book your hotel reservations, arrange all your transportation needs and take care of all the logistics. The only thing left for you to do is enjoy the trip. 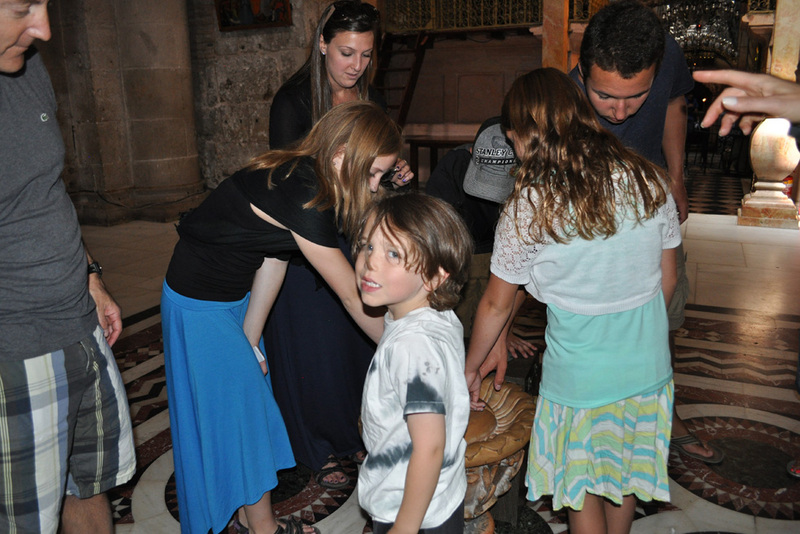 If you don’t want to plan your own trip, you can book yourself on any of our specialty tours. 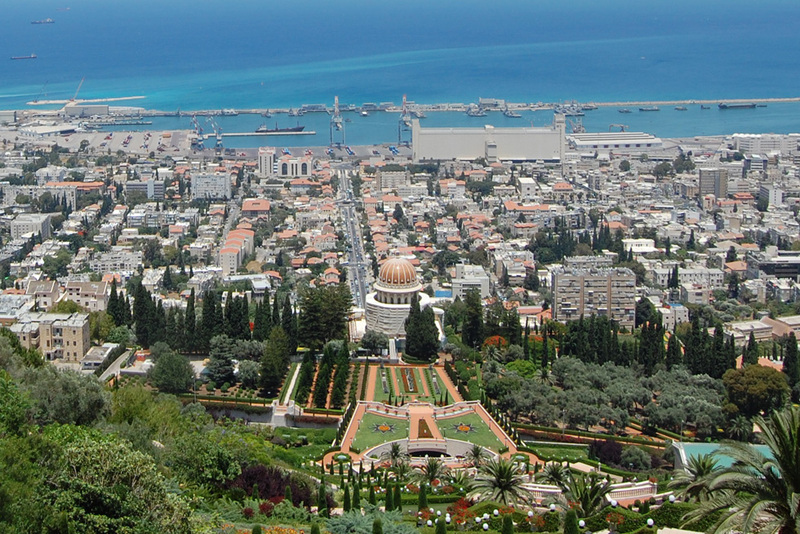 These include 4x4 tours in Israel’s wonderful deserts and helicopter tours over the Jerusalem and Tel Aviv skyline, shorter tours for cruise based tourists coming in to Haifa and Ashdod, and Christian Heritage tours of Jerusalem, Bethlehem, Tiberias and the Galilee. 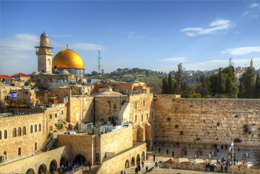 Avitours is the number one travel agency for all your traveling Israel needs, ensuring that your trip to Israel is the most exciting experience you’ll ever have on a trip and guaranteeing that you’ll be talking about your trip to Israel for years to come. Book Your Tour In Israel Today! Do you love archaeology? Middle Eastern History? 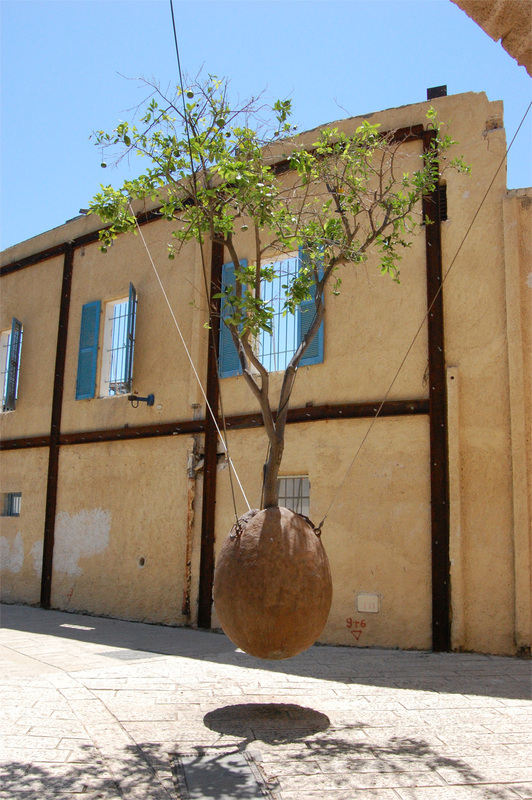 Israeli arts and culture? 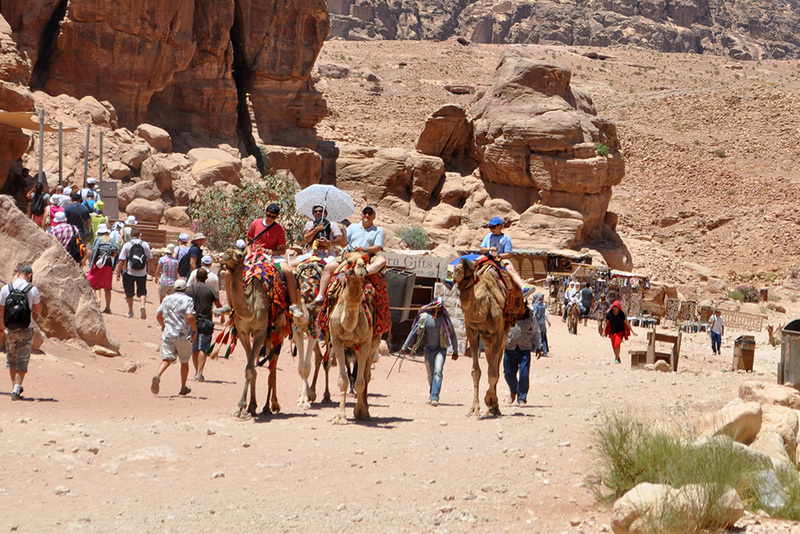 What about desert/environmental touring? 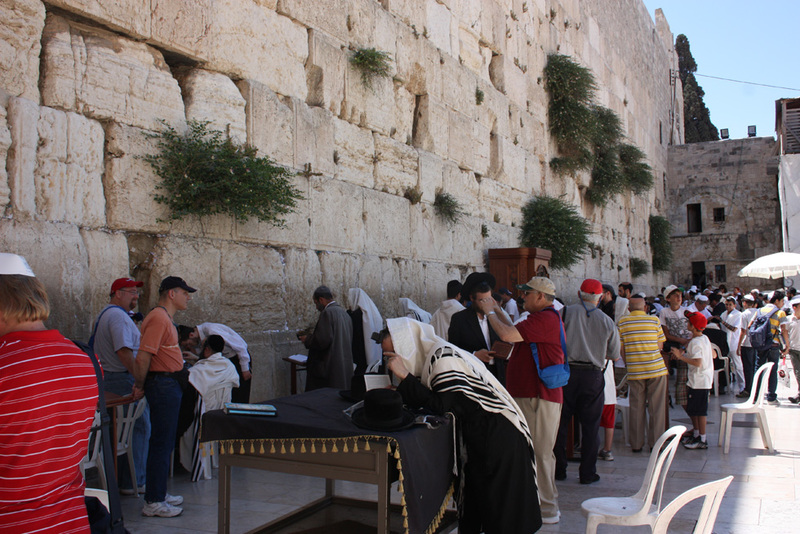 Come to Israel and let Avitours give you the touring experience of a lifetime! 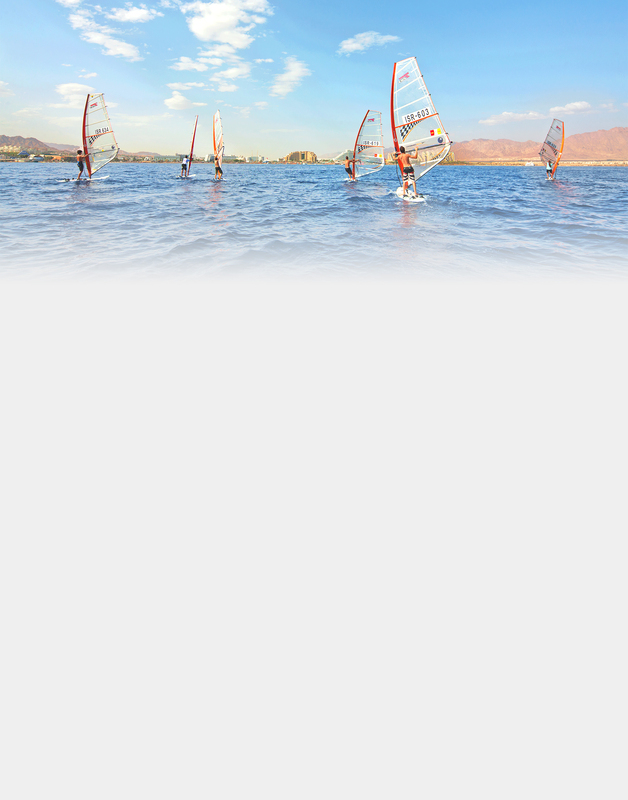 Israel luxury tours can include kayaking, food and wine, hiking, camel and horse riding, in addition to standard sightseeing. 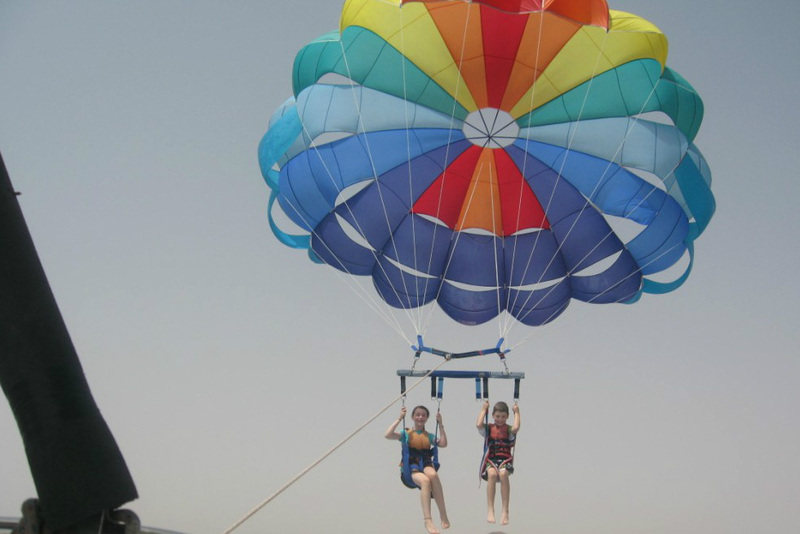 In Avitours we can match a trip especially for you just like you would want to experience it. 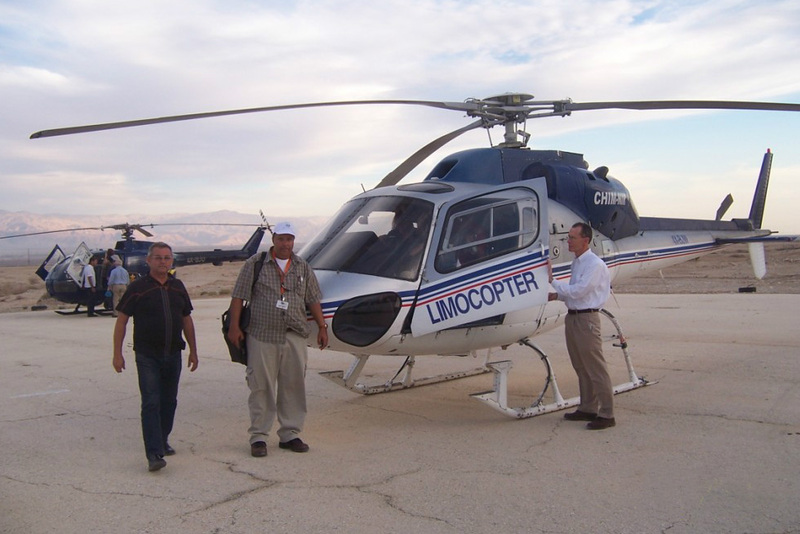 Israel from the ground is amazing, captivating and beautiful but Israel from a helicopter is stunning! 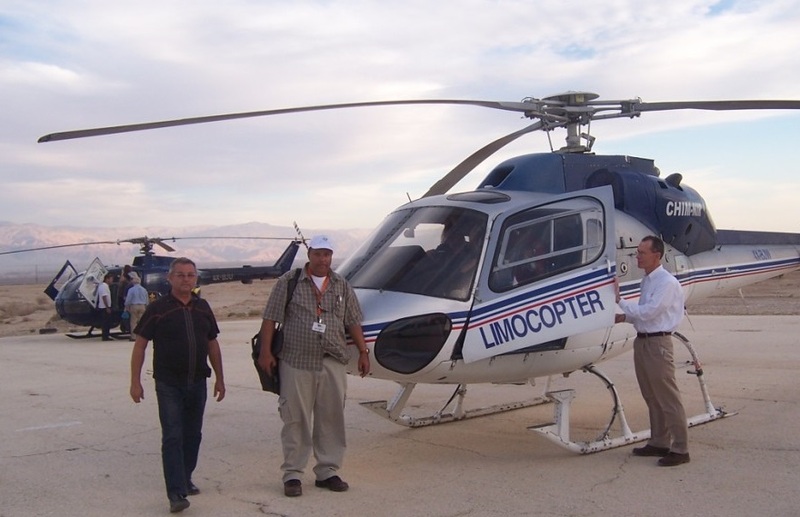 Go where few tourists can go on an Avitours Helicopter Tour of Israel! 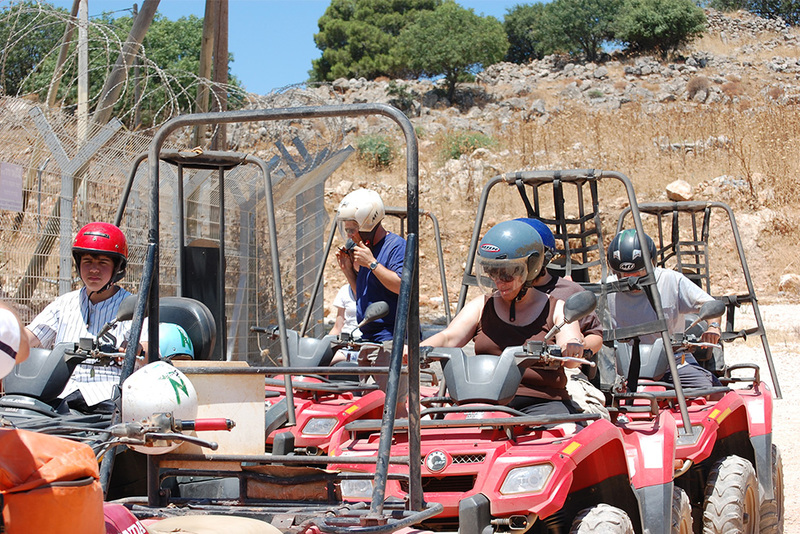 Avitours offer the best eco guides in Israel who will bring you to the wilderness that defines so much of the Holy Land. 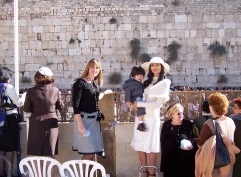 Meet Jewish life, traditions, culture and politics in all its warmth and joy which can't be found anywhere else in the world. 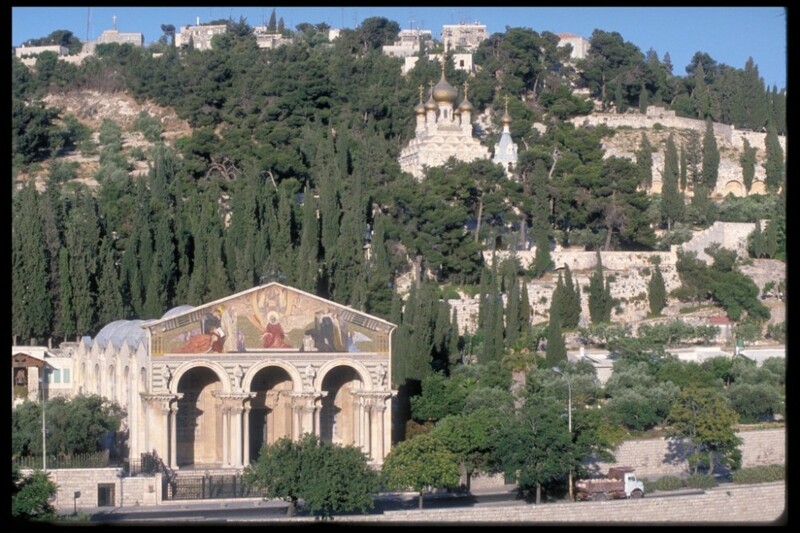 The Land of Israel is the cradle of three main religions of our world Judaism, Christianity and Islam. 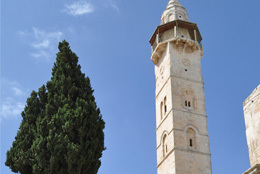 Visit the places of high historic and spiritual value for absolute majority of tourists and pilgrims with Avitours! 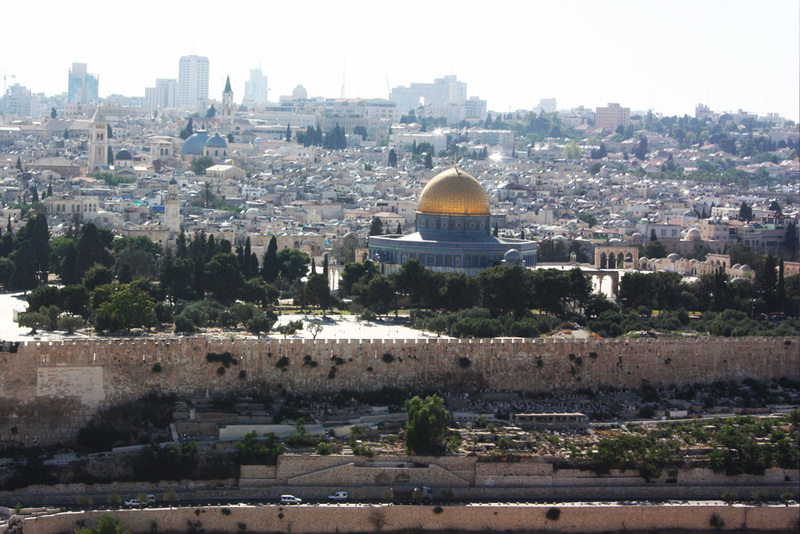 There is no other place like Israel and no other company like Avitours to help you truly experience the joy of Walking in his way! 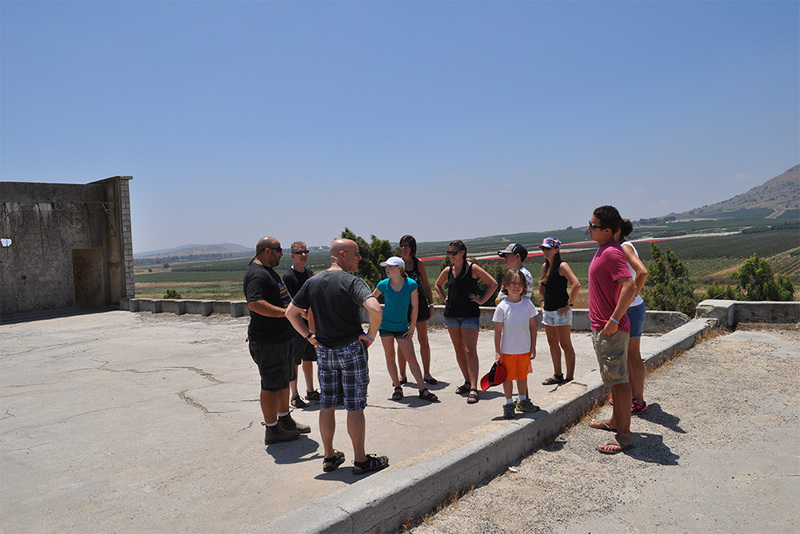 I’m still trying to recover from our cruise, but I just wanted to take a moment to thank you for putting us with Avishay for our tour–we were all so pleased with him and his knowledge and willingness to share it. On behalf of the group and especially my wife and I, I wanted to express our thanks and a job well done! I know I was particularly fussy but it was a great tour.